Blogging has evolved from a pastime where people chatted about their lives to family and friends into a lucrative venture when done right. A successful blog will provide a great return on your time investment and can be done by anyone willing to learn and implement smart practices, such as search engine optimization (SEO). 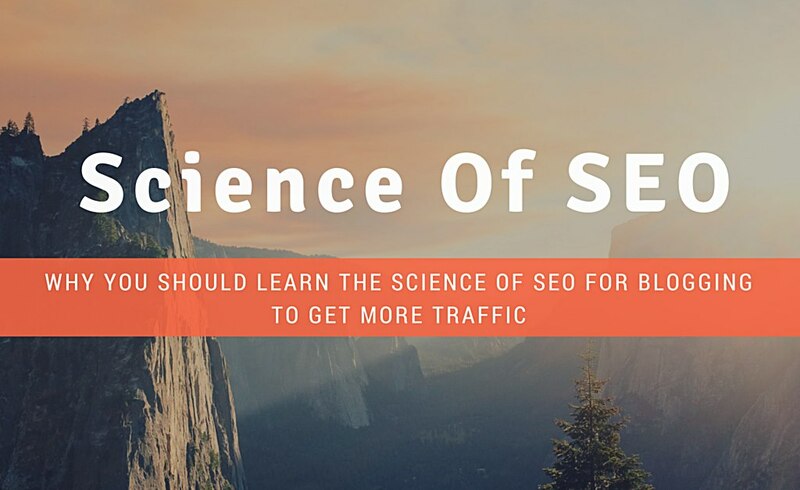 There is a science to SEO and as you become better acquainted with it, your content and traffic will improve. While the word "science" may bring to mind images of lab coats and frog dissection, the Latin precursor to it, scientia, means knowledge. Just as biologists and chemists follow a systematic approach to gaining knowledge in their respective fields, you can apply the same dedication and to your own field of study, SEO and blogging. SEO is comprised of multiple pieces, much like a puzzle. In order to see the complete picture, they all need to fall into place. By learning from the experiences shared by others and your own trial and error, you can fulfill your personal vision. The first step is to determine a niche for your blog. You do not want an area that is oversaturated nor one with little interest to you and others. It is beyond the scope of this article to detail niche selection. Suffice it to say that you need to be well-versed on the subject, willing to learn more and have a target audience in mind. While a good web designer can create an attractive and unique blog design that represents your subject matter, you will need to work on several avenues of SEO implementation, preferably with the aid of a professional consultant. 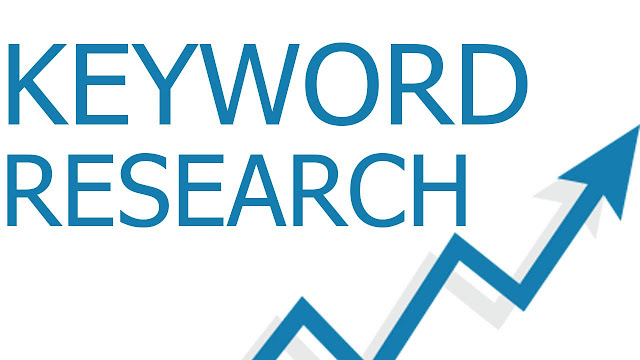 Keywords are a vital concept in SEO. This refers to the word or words that a person enters into a search engine. Phrases are known as long-tail keywords. Free and fee-based tools are available to help you determine the best keywords for you to focus on. Finding phrases searched for frequently with fewer results is ideal. These words will be seamlessly incorporated into the content of your blog posts. If you randomly toss in misleading keywords, the major search engines will eventually detect it and you will be penalized. Your content should always be authoritative and highly relevant to the chosen keywords for that page. Special search engine "spiders" crawl through web pages continually, gleaning data. This information is used in special algorithms designed for the search engine to determine what the site and page are about. When a person uses the search engine, this information is used to provide accurate and relevant results. The more you understand the science behind SEO, the higher your posts will move up the search engine results pages (SERPs). While the top spot is ideal, being on the first page of relevant keyword searches will bring ample visitors to your site. Continue your endeavors to learn about SEO practices, as this has barely scratched the surface of the complex study. Even once you have grasped many of the basics, stay tuned for any changes that Google may be unrolling and how to adjust your strategies accordingly. You are well on your way to creating a fantastic, popular blog. Kyle Johnson is a successful business owner who enjoys writing. Check out his site, NationalLaboratorySales.com to find the best in custom lab casework and fume hoods. 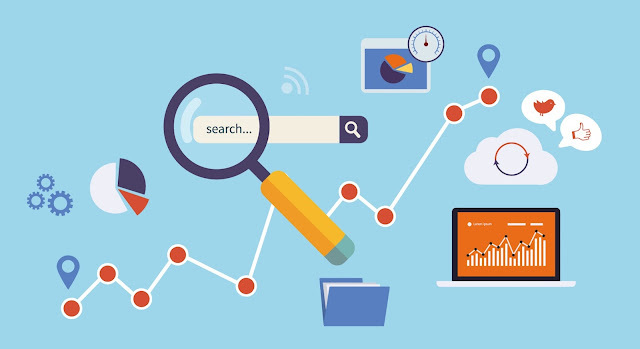 Thanks for sharing this Informative Post Describing SEO Tricks Concisely, Keyword Research can be helpful in Finding out Right Keywords for Business and then improving their ranking simultaneously.